One of the sectors desperately needed was the facility for the ‘Physically & Mentally’ disadvantaged children. DARUL-SUKUN, an organization running such facilities on Kashmir Road Karachi, offered to manage and operate the facility. 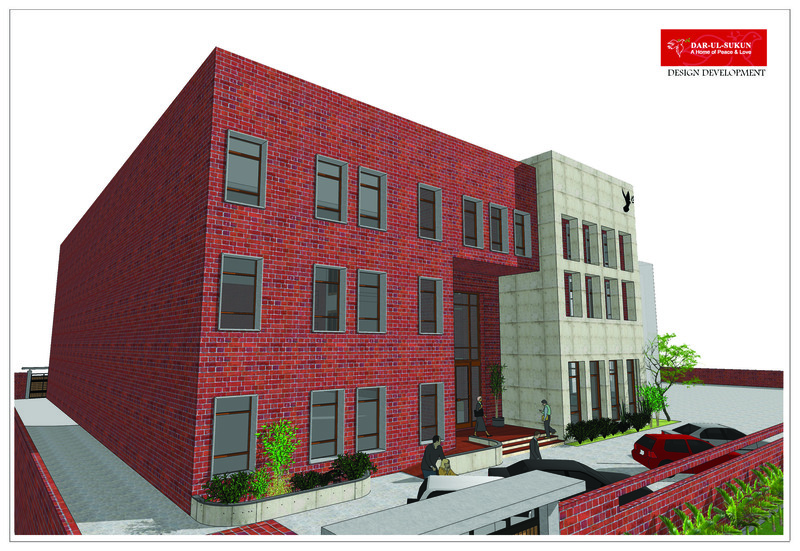 RMWO has taken over the responsibility to construct /develop the building. The construction was launched in August 2015 and is expected to be completed by end 2017 at an estimated cost of Rs. 250 millIon. Once completed, the Home would house 250 special children, with additional accommodation for 100 Senior Citizens.